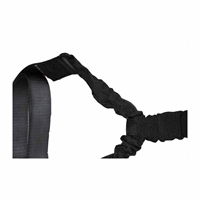 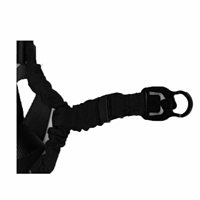 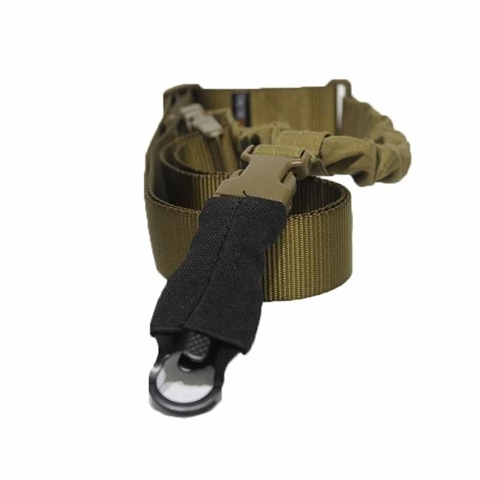 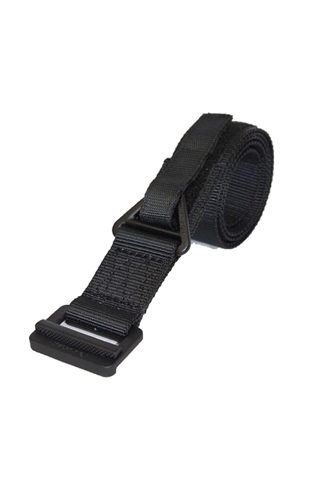 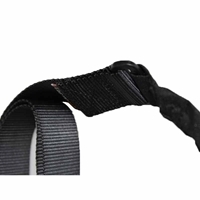 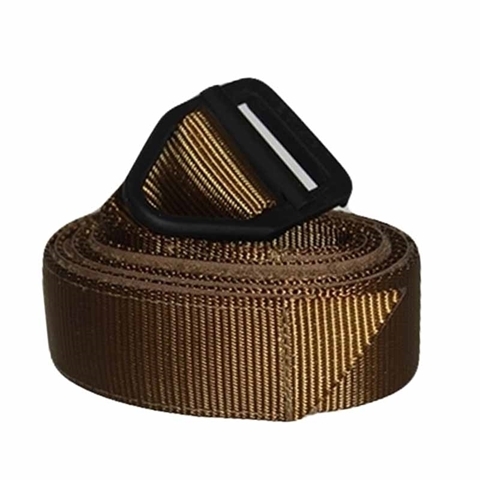 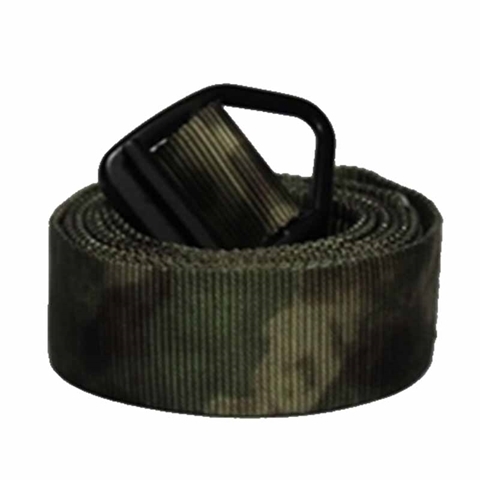 The bungee has a travel of approximately 1.5" - enough to absorb shock from movement or transitions but short enough to reduce the risk of facial injuries or sagging weapons. 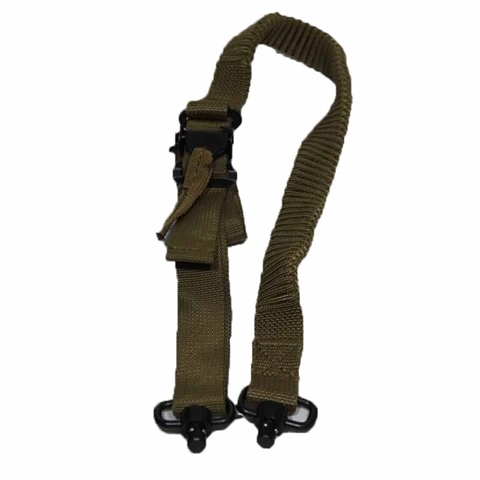 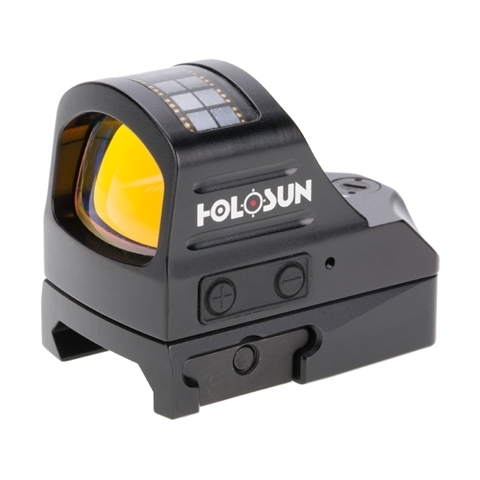 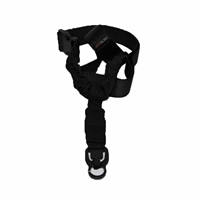 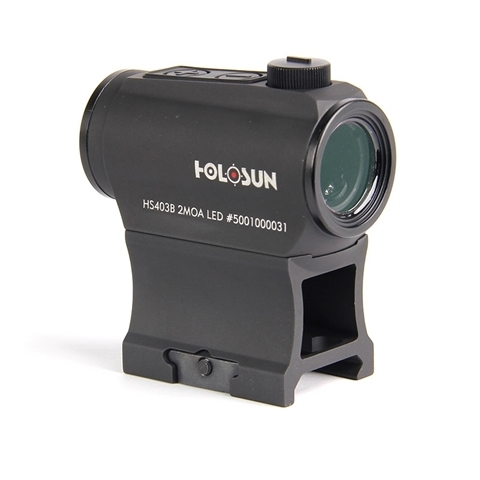 The overall length is adjustable, ambidextrous, and compatible with use over body armor. 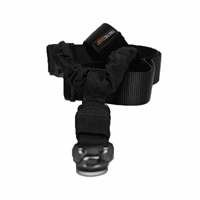 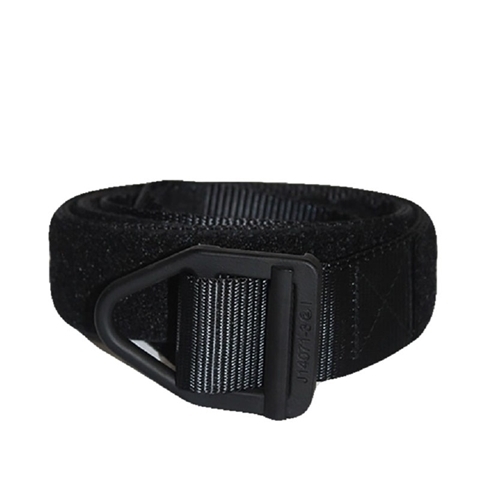 UTX buckle Flex Side Squeeze M-SS1"
Secondary buckle UTX Flex Side Squeeze M-SS1 1/2"